"The battle of Wavre and Grouchy's retreat; a study of an obscure part of the Waterloo campaign"
: by Hyde Kelly 1905. Includes 3 maps (2.7MB). 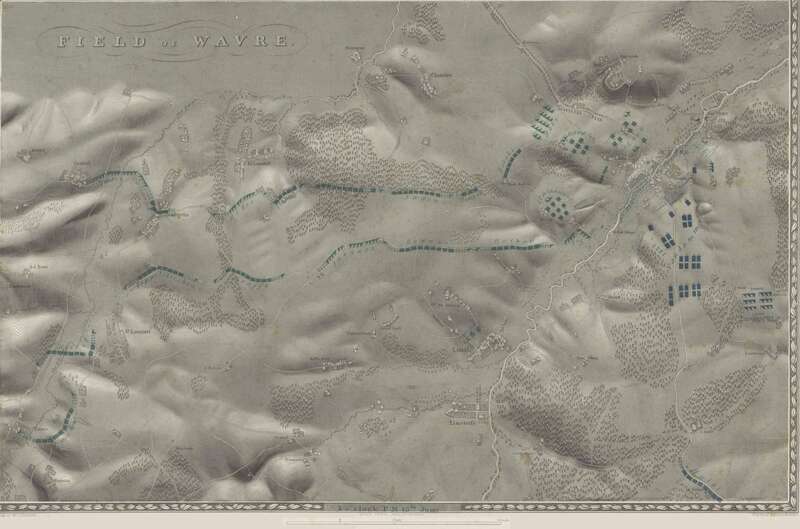 See also Map of Wavre by Johnston (1.5MB).